Want to see all the technologies used by nymag.com? 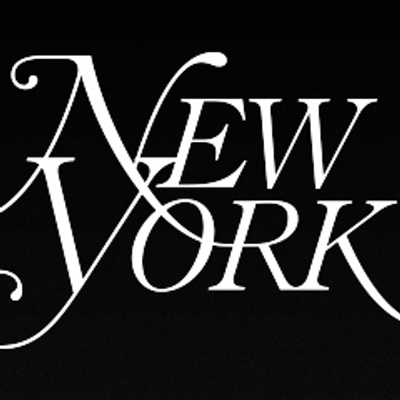 New York Media is the parent company for the weekly New York magazine, founded in 1968, the Website nymag.com, the twice-yearly publications New York Weddings and New York Look, the events sponsorship division New York Events, and the national restaurant search Website MenuPages. For a quick look at additional technographic info on nymag.com or any domain on the web, download our Chrome Extension. Check out our help article to see how Datanyze Insider can help you.